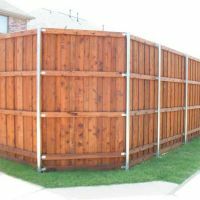 Not all fences are made equal. 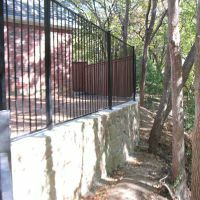 A fence is truly a creative boundary. 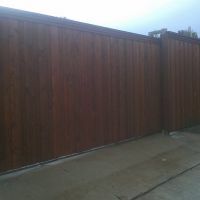 At Creative Boundaries, we utilize only premium Western Red Cedar in constructing our line of privacy fencing. 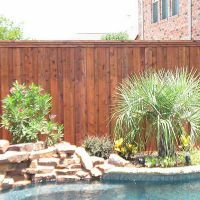 Our wood fences offer the utmost in design versatility and may be shaped into just about any form you can imagine It can also be stained, varnished and finished to create different looks ranging from rustic to elegant. 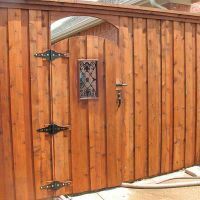 We also use superior stains and sealants for long-lasting protection and appearance. 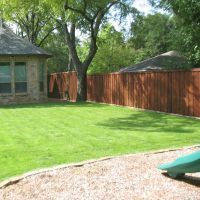 The lowest price doesn’t always equate to the best value. 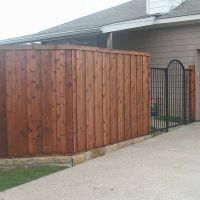 Workmanship and the quality of the materials used to make the fence are the most important factors to keep in mind. 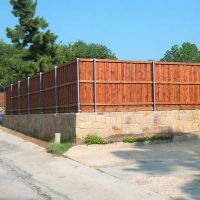 Make sure you know what materials are being supplied when requesting estimates for a ‘cedar’ fence. 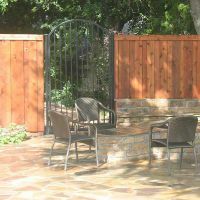 Be cautious of deceptive practices and sub standard materials. 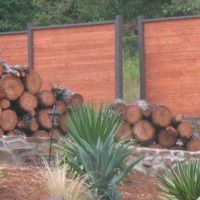 A prevalent tactic in the industry is utilizing ‘Chinese Fir’ on cedar quotes, buyer beware.